Ladies, ever notice how we sometimes do all this talking about what we hope to accomplish in this life with very little movement? For me, I’ve been trying to figure out when the talking stops and the action begins. I know what I desire to do, have my coaching practice prosper and become a leading expert in life and relationship coaching and speaking. I also plan to be featured in all of my favorite media like Essence Magazine, O Magazine, Real Simple and on the OWN network. In order for that to happen, it is a must that I believe it and connect. What has prevented me from connecting in the past, has been doubt. I find that as I am building up my confidence and becoming even more vocal in my daytime training opportunity, I can use that same energy to place myself in front of the right people. That is exactly what I plan to do. 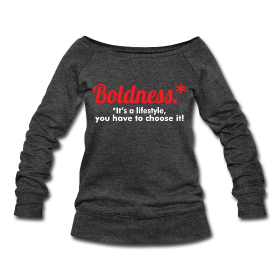 Bolder Sisters, I do hope you continue to ride with me on this journey. The success we desire is within our grasp. 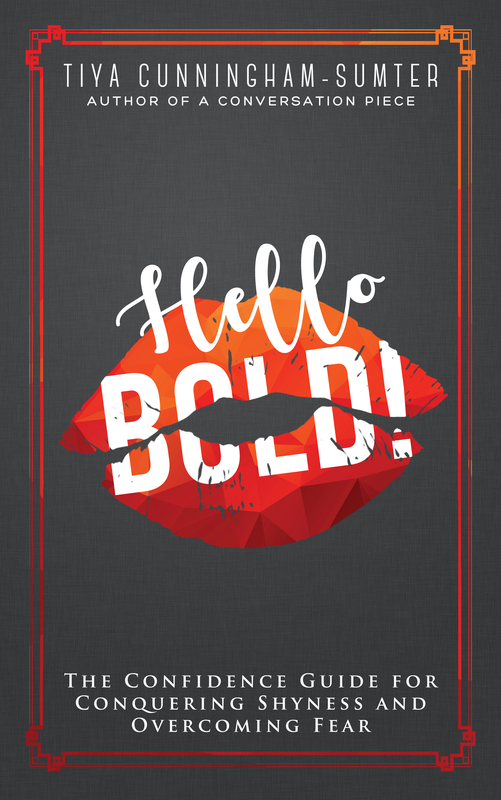 We just have to be bold enough to pursue it. 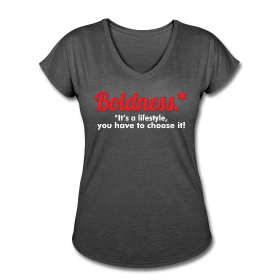 Bolder Sisters, what is the current bold move you know you need to make? Tiya, I believe you are ALREADY a leader in your coaching & writing fields! It’s great you are sharing your pledge ideas with others to bring them along with you! I absolutely agree with Yolanda! You’re part of the reason I’m ‘jumping’ in a lot of areas in my life :-)! I want to publish a collection of my poems and short stories. Reading this pledge made my heart skip a beat! Ahh you ladies are just too kind! Thank you for the motivation! You inspire me as well. Let’s make our dreams a reality!!! Ahh you both are too kind. Thank you for the motivation. You ladies inspire me as well. It’s time we went for “it”, for real for real! Let’s make it happen!